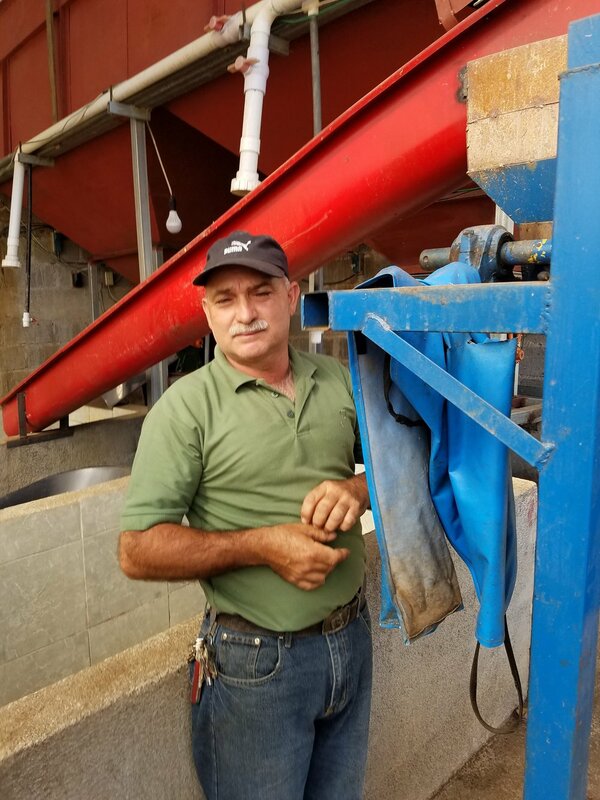 Don Geovani Gonzalez is the owner of Barranquilla micro mill in Barranca de San Janillo. Geovani took over his father's small 3 acre farm in 1980 and has expanded over the years. He is one of the few producers in Costa Rica who uses traditional fermentation tanks to produce washed coffee. He chooses this method in order to have greater quality control and produce a distinct flavor profile. Don Geovani has been a coffee producer for more than three decades, and he grows heirloom Villalobos Arabica as well as Red Catuai and Catura.